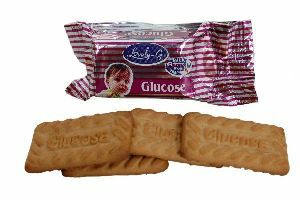 We make available high grade Glucose Biscuits which are accounted for their features like taste, crisp and high nutritive value. 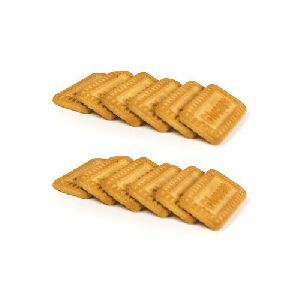 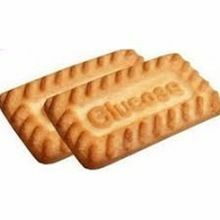 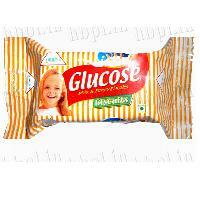 Glucose Biscuits available in all packing like 10G, 11G, 12G, 34G, 36G, 40G, 47G, 65G. 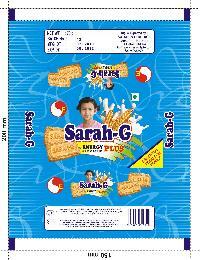 We can develop on customer requirement as well. 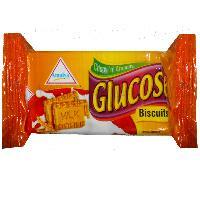 We offer Dukes - hello friend glucose biscuits - 36g - the shape of the biscuit is in mobile. 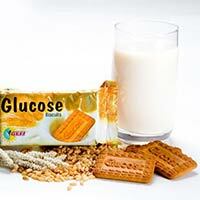 Get a boost of energy instantly by consuming the delicious Glucose Biscuits , which we offer. 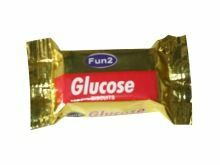 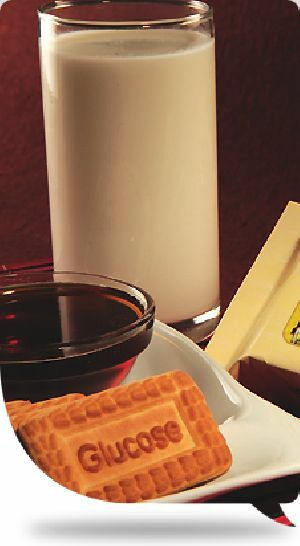 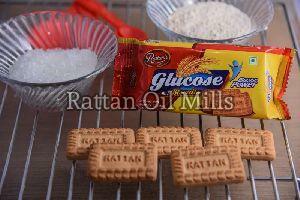 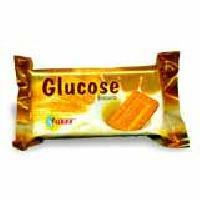 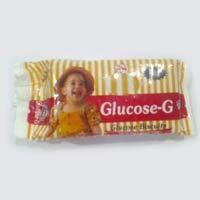 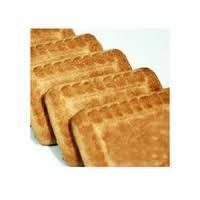 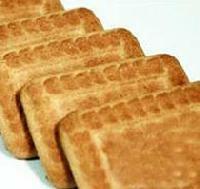 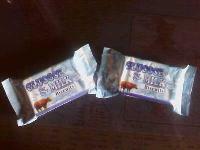 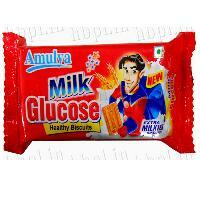 We are among the reliable Suppliers and Exporters of the Glucose Biscuits. 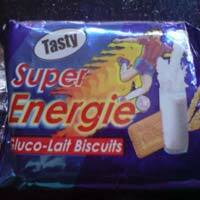 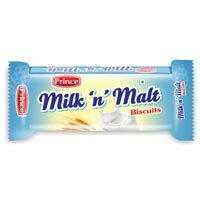 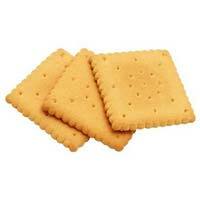 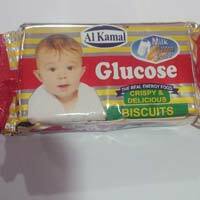 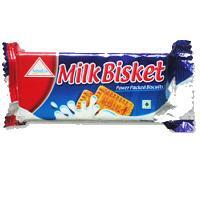 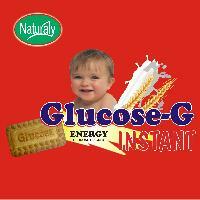 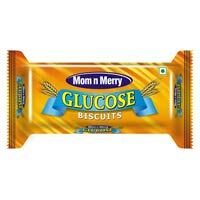 Moreover, we provide these Glucose Biscuits at the market leading rates to the customers. 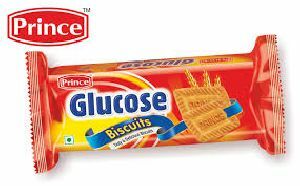 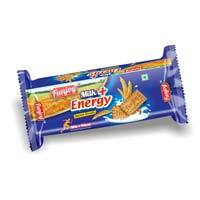 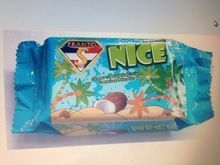 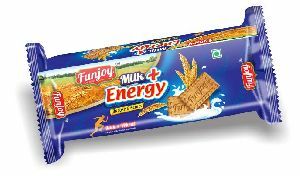 These Glucose Biscuits are packed hygienically using quality packaging material.